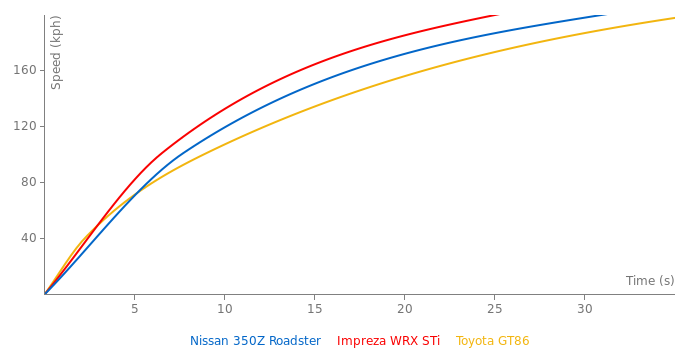 350Z Roadster owner for 5 years & never lost a race (11-0) to a 4.6 Mustang GT. 3-0 vs Cobras. Expect to win by a football field in the 300 hp HR Roadster. The 350Z has a stiff suspension with almost no roll or loss of steering. The incredible TCS working alongside the HR is very nice. 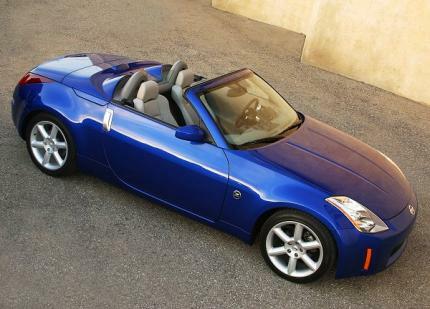 Yes the 280 ps 350 Z Roadster.